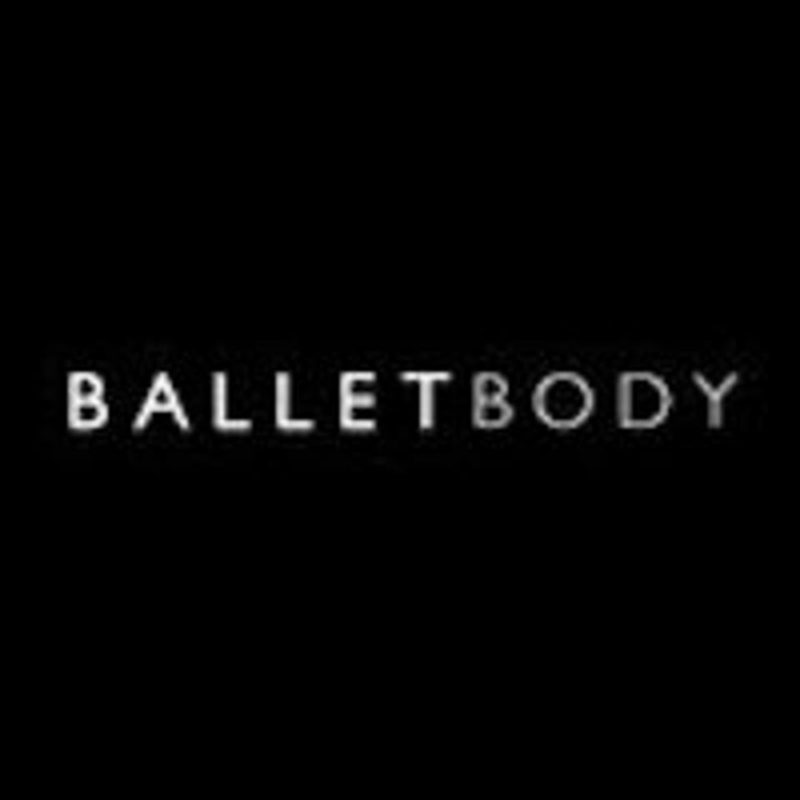 BalletBody Stretch is 45 minutes of stretches combined with foam roller myofascial release techniques to aid muscle recovery, increase flexibility and iron out aches and pains. Complement this class with a Basics/Classic class to get the most out of training like a dancer! There are no upcoming “BalletBody Stretch” classes on this day. Stretch like a ballerina indeed! would be good to go around correctly or help with the stretches as Most of the girls seem like they’re trained in ballet and can stretch really well but a couple of us are not so good.. The stretch was amazing. I will recommend this class for those with very tight hamstrings!